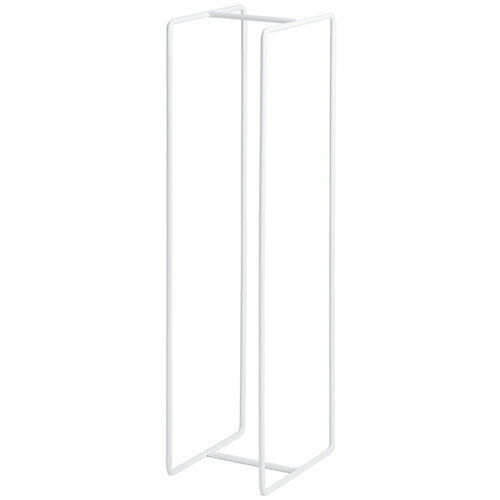 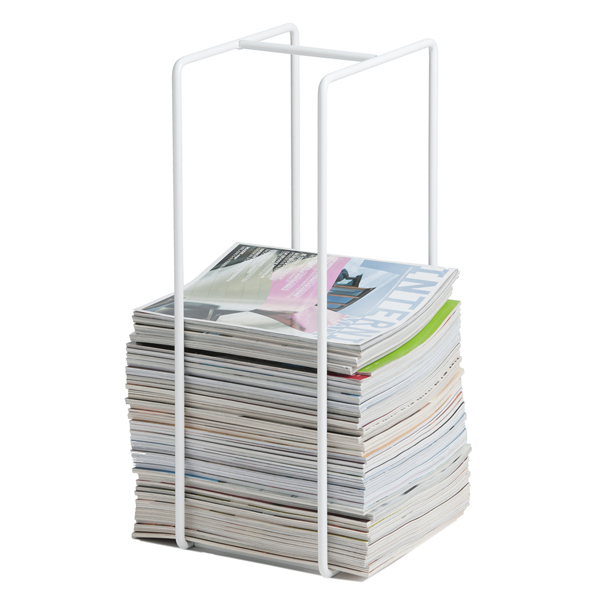 The multifunctional Mixrack, designed by Tapio Anttila for Showroom Finland, is a lightweight storage rack that makes a perfect spot for magazines or firewood. 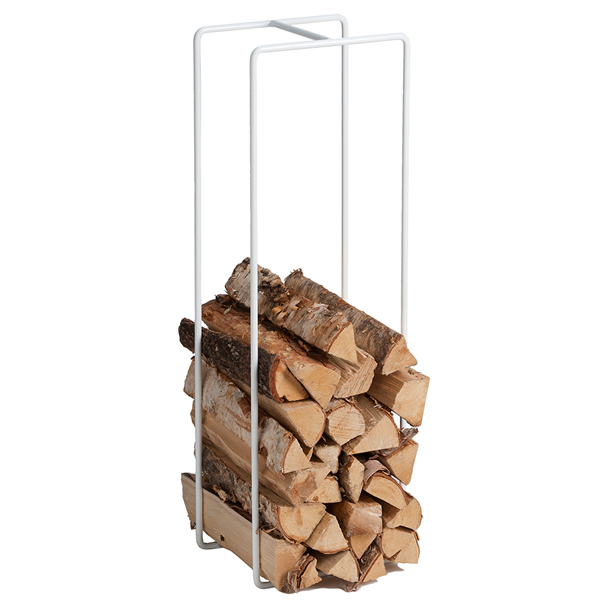 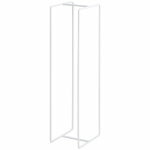 The rack is made from painted steel and features a minimalist design that will suit any decor. 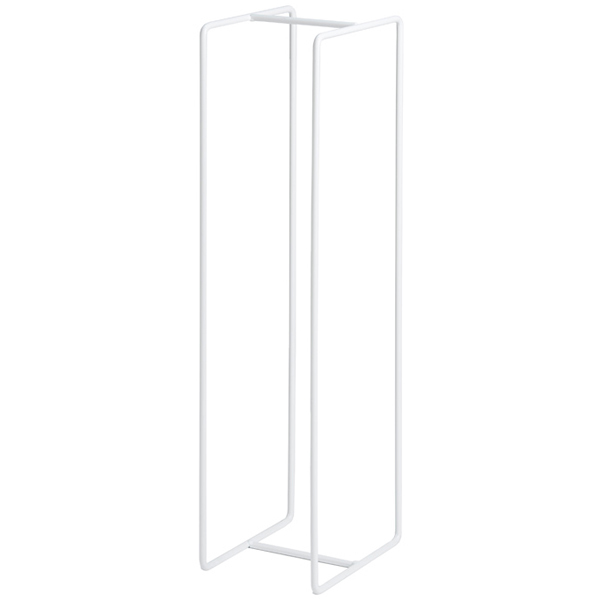 You can also place several Mixracks in a row or pair it with other members of the Mixrack collection.